Due to the acquisition of Ustream by IBM, we are required to charge tax to current Pro Broadcasting plan pricing. 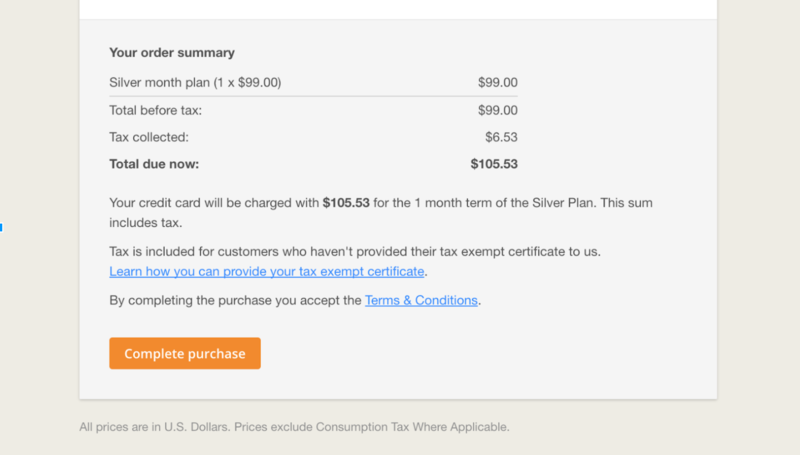 The tax will be dependent on the state that you input in your billing information. To help communicate this proactively, we sent an email out during the week of March 6th, 2017. You will see the final price with the tax applied before you complete your purchase. The tax will be effective starting April 3, 2017 and will be reflected on any invoice you receive after April 1, 2-17.